... by people affected by headache and migraine as well as health care professionals, third party insurers and medical referrers who have contacted Watson Headache® looking for someone to help them with information and/or assessment and treatment. Inclusion verifies that these practitioners have attended and received a certificate of attendance on a Watson Headache® Institute Continuing Professional Development Course presented by Dr Dean Watson, Musculoskeletal Physiotherapist between 2003 and 2017. Practitioner contact details are made available where possible for the purpose of contacting them and/or their clinic to schedule an appointment. Continuing professional development courses involve training in Watson Headache® Diagnosis Treatment Protocol, more popularly known as the ‘Watson Headache® Approach’. The key to this approach is skilfully identifying whether cervicogenic (neck) dysfunction is relevant in a person’s headache or migraine condition. 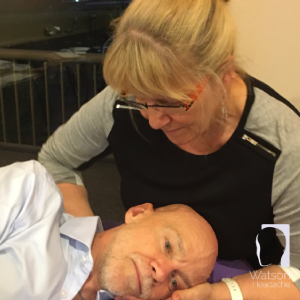 Practitioners trained in the Watson Headache® Approach are located in 22 countries. 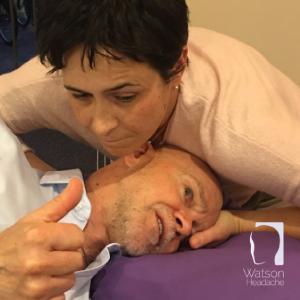 Whilst many more Practitioners have been trained by the Dean Watson via the Watson Headache® Institute than are on this interim list (approximately 3,000 practitioners have been trained Internationally by Dean, 650 of whom are in Australia), details are not available for a variety of reasons. One reason is because courses have been hosted by a third party. Therefore full lists of all Practitioners trained have not been made available to the Watson Headache® Institute for provacy reasons. Another is that at this stage the practitioners who have joined an ongoing program, which includes the opportunity to communicate with Dean on a weekly basis, have known they would be included on a Practitioner Directory in the near future. They have been advised they have been included on this list for TODAY SHOW viewers. A substantial Practitioner Directory is being built by the Watson Headache® Institute's web development team at the moment. We anticipate this will be available for reference at the beginning of May. Please revisit this page and we will provide a redirect button for you to click to access this new initiative which has been in the planning stage. 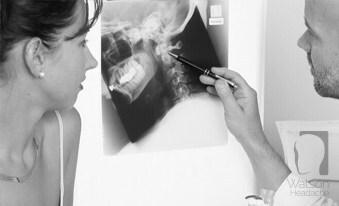 By providing the list of practitioners, Watson Headache® Institute makes no representation as to their skill, experience, competence or qualifications. The Watson Headache® Institute does not endorse or recommend the services they provide. Every endeavor is made to ensure that the list is accurate at the time of publication. Accuracy cannot be guaranteed and users are advised to make further inquiries to verify Practitioner details. 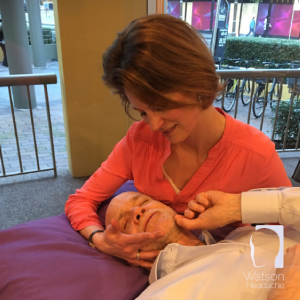 If you would like to know more about the Watson Headache® Approach please visit the website https://watsonheadache.com/about-the-watson-headache-approach. Also the following link https://watsonheadache.com/your-treatment will give you access the Complimentary Guide ‘Finding a Solution to Headache and Migraine’. In this download you will find additional information about the role of the neck as a causative factor in headache and migraine conditions.